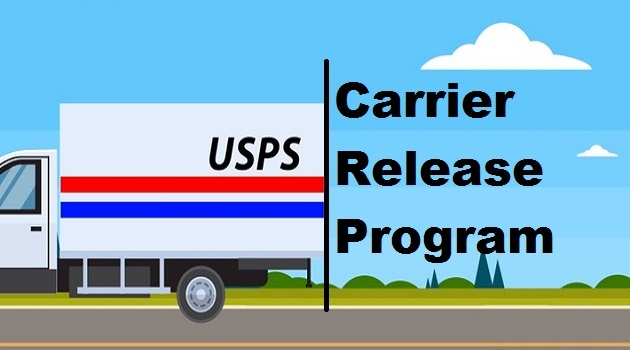 What is the Carrier Release Program? 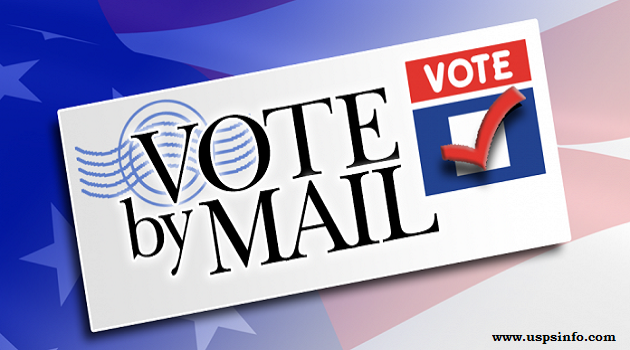 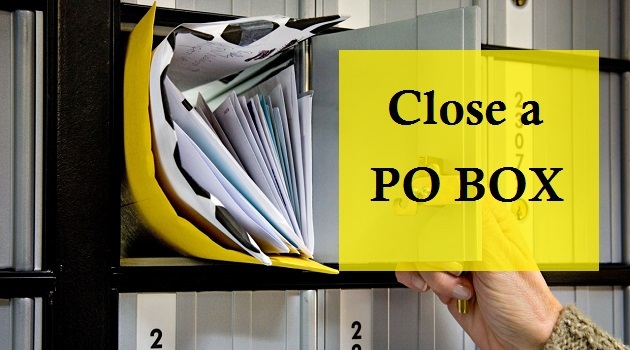 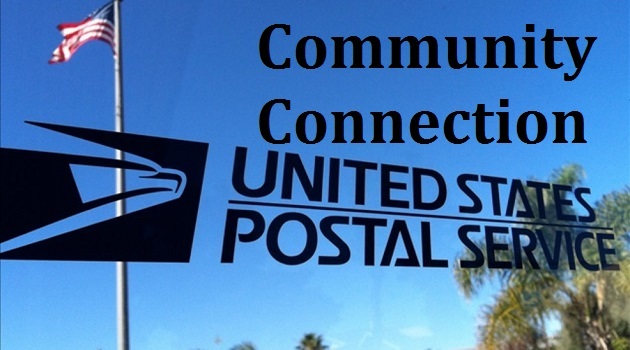 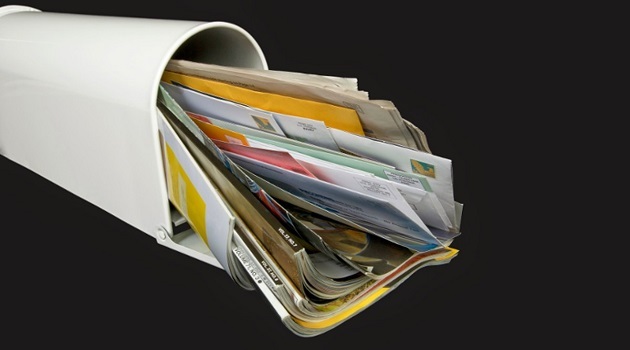 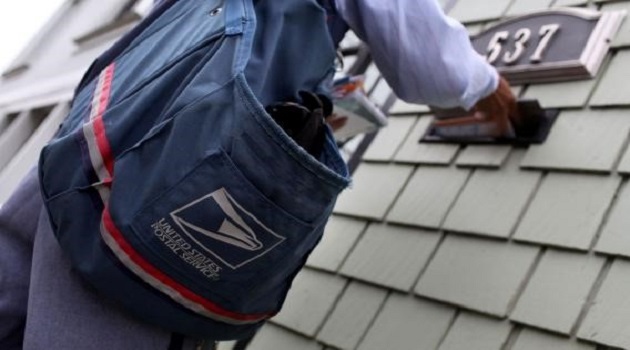 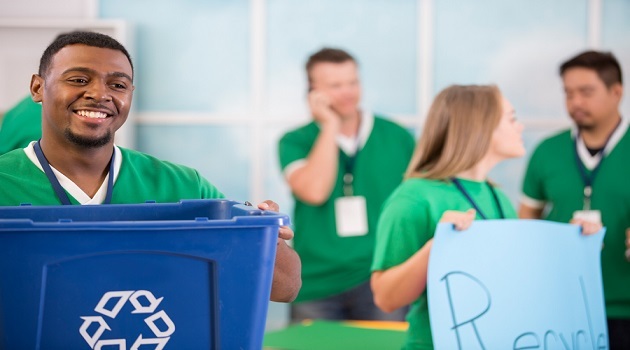 How does the United States Postal Service (USPS) Recycle? 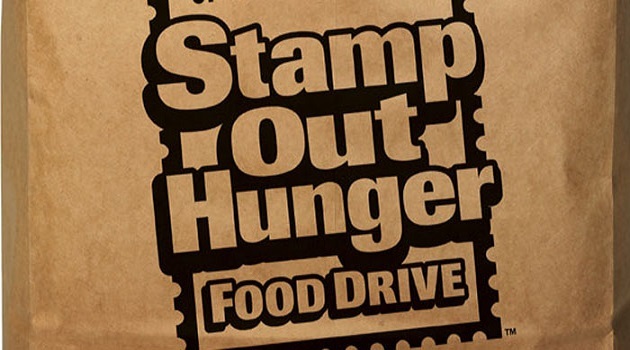 What is Stamp Out Hunger Food Drive?